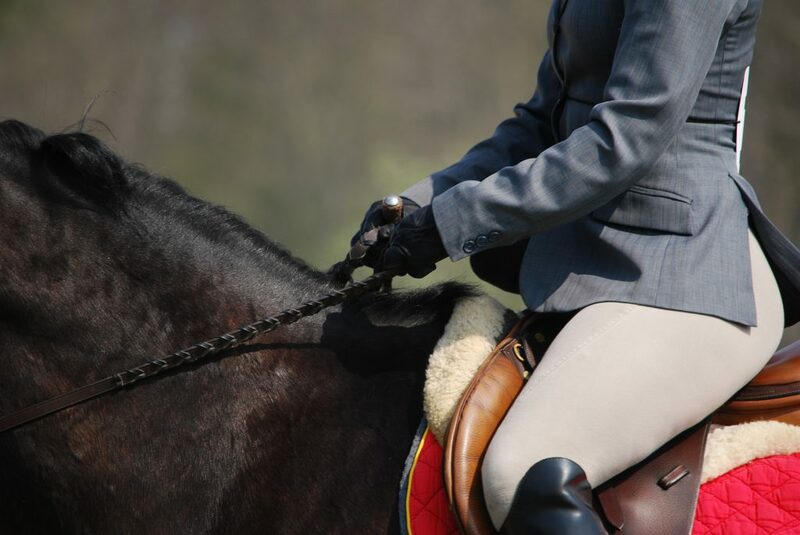 Breeches are an essential part of any English rider’s wardrobe. Once you’ve tried them, you’ll never go back to riding in jeans, whether you’re training, showing, or even heading off on a leisurely trail ride. Dover Saddlery is here to help find the right pair of breeches for you. Do you have a “barn section” of your closet? Many of us do. The clothes you don’t mind getting a little dirty, the ones meant to wear around the barn for ventilation and protection, and certainly not to be mixed with your good daily wear clothes. But what if you didn’t have to separate fashion and function? 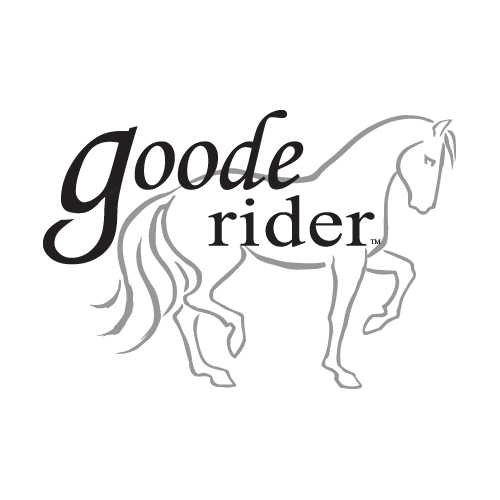 Goode Rider offers you just that. Dover & Soybu special giveaway contest! 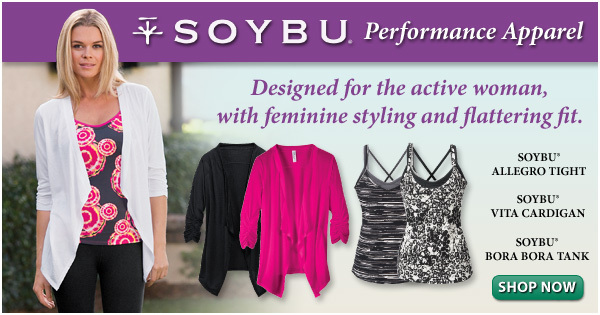 Soybu Performance Apparel – Designed for the active woman, with feminine styling and flattering fit. 6 lucky winners will be picked to win the Soybu item of their choice – visit the Soybu collection here! The winner will be chosen on 5/21/13. Contest ends on 5/20/13 at 11:59PM EST. No purchase necessary. 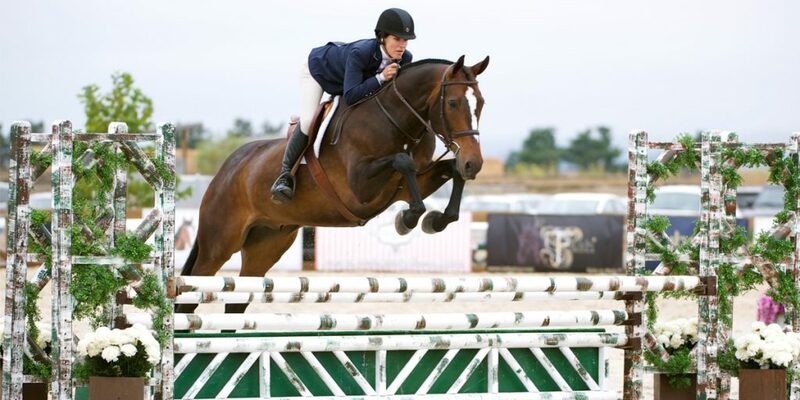 Winner must reside in the continental United States and be 13 years or older. Judge’s decision is final. Facebook is in no way connected with this contest.